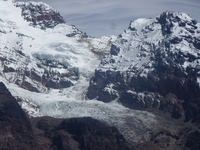 <b>Marmolejo</b> is the most southern summit higher than 6000 meters all over the world. In spite of little technical difficulties you shouldn't underestimate him. Violent winds from the close Pacific Ocean have caused the failure of quite a few projects. It is a middle-heavy climb of a volcano with a little risk of crevasses. You need a first-class condition and acclimatisation as well as a good nose for the correct route. 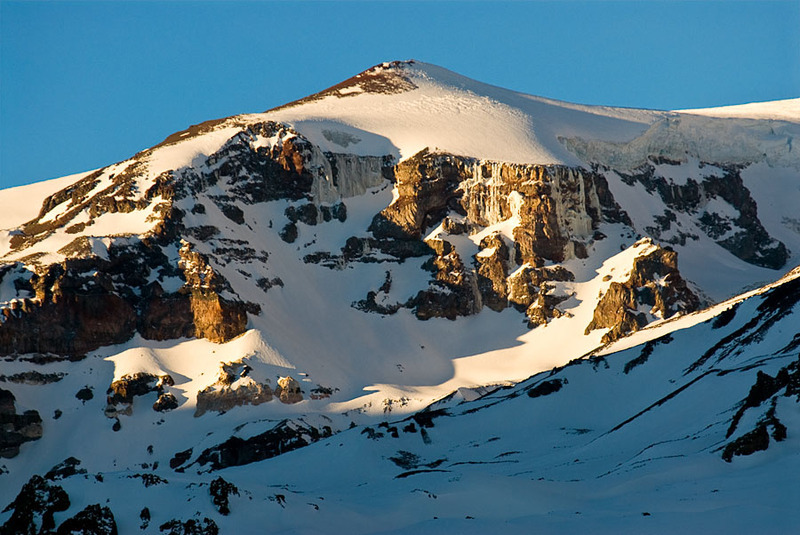 I am looking for a possibility to climb mount Marmolejo, or Plomo for acclimatisation - basically wanted climb both. Is approximately an opportunity to climb these mountains. I would like to visit your office, where are you located exactly? Please reply me soon, otherwise I lose time! Thanks a lot for contact soon. Use this relief map to navigate to mountain peaks in the area of Marmolejo.